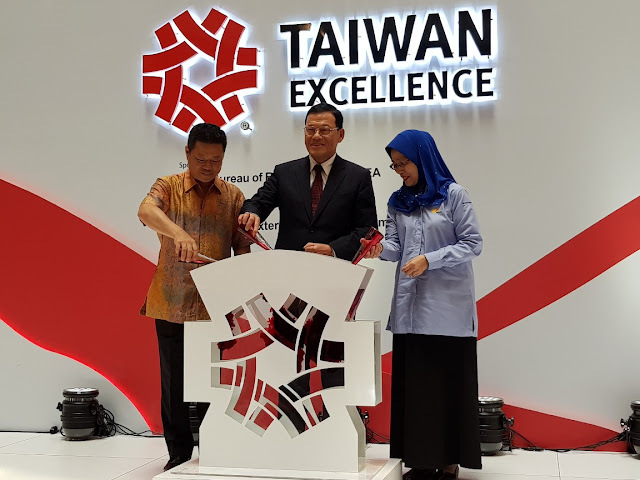 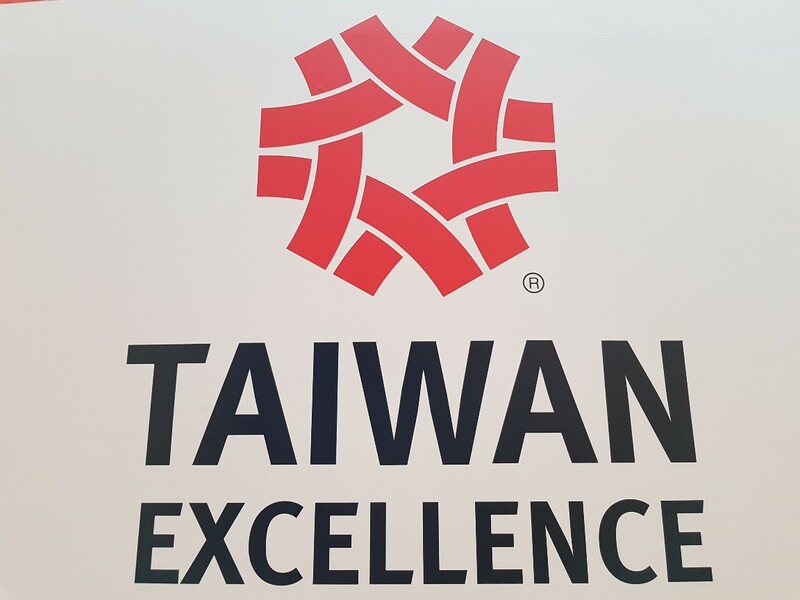 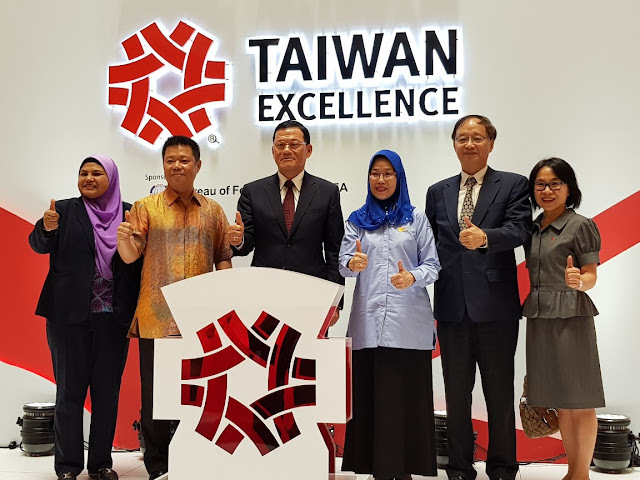 The symbol of Taiwan Excellence is a mark of innovation - the highest accolade that can be awarded to Taiwanese products. 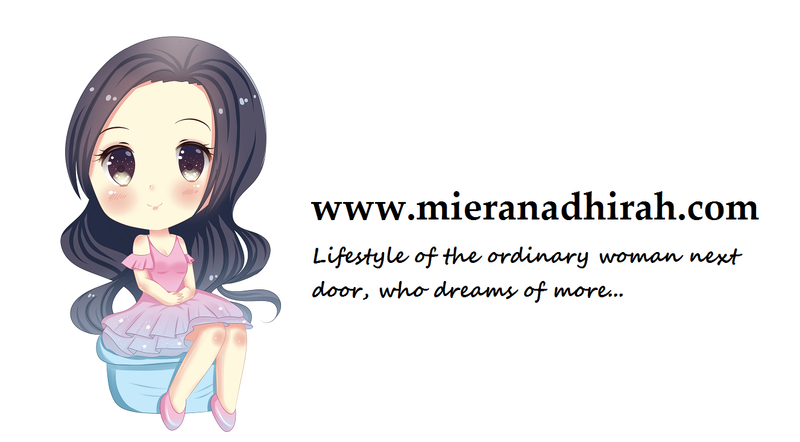 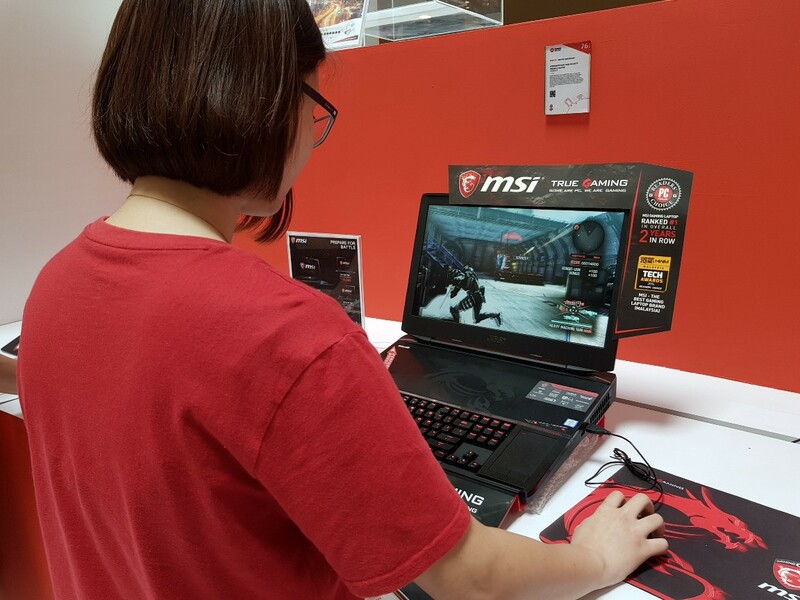 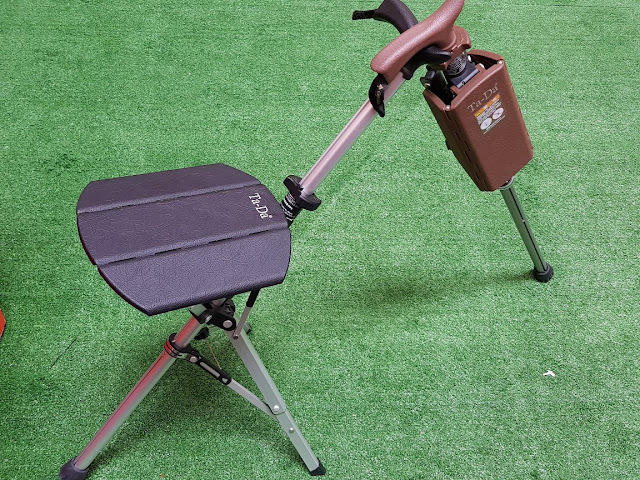 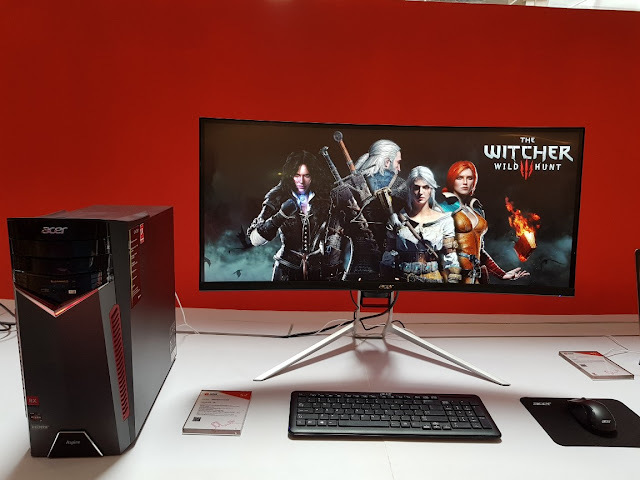 Designed and built in Taiwan, these products range from gaming laptops, smart devices, exercise equipment, and home appliances from some of the world’s renowned leading brands – all of which have been evaluated and selected based on their R&D, design, quality, and marketing. 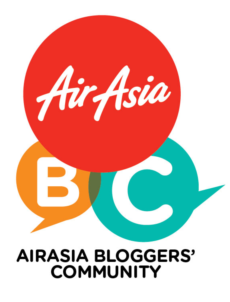 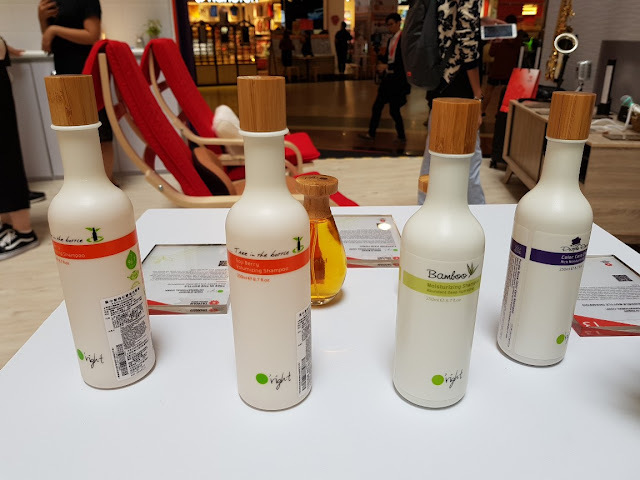 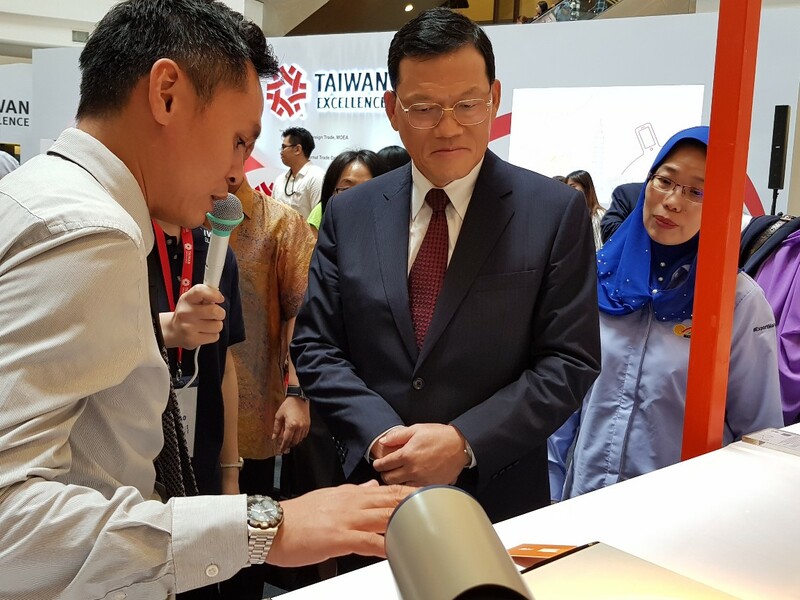 Besides the exhibit of Taiwanese products, the five-day event is also having product demonstrations by brand experts, as well as exciting cultural performances. 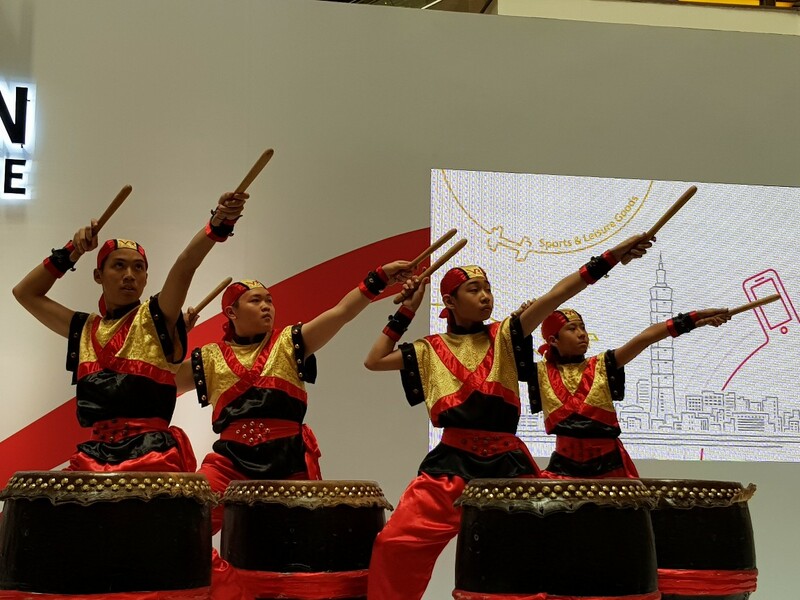 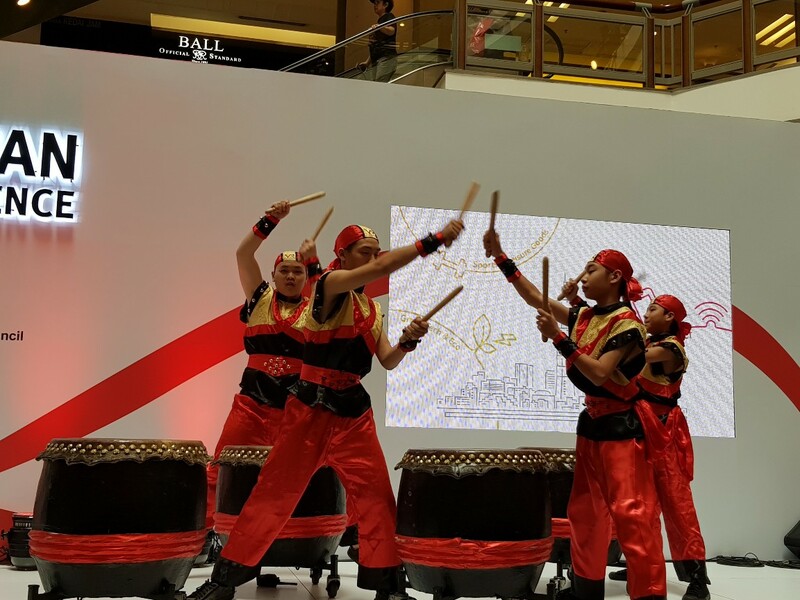 Some of the highlights at the event included a 24 Seasons drum performance by the VR Drumming Academy and an appearance by Malaysian singer-songwriter Joyce Chu. 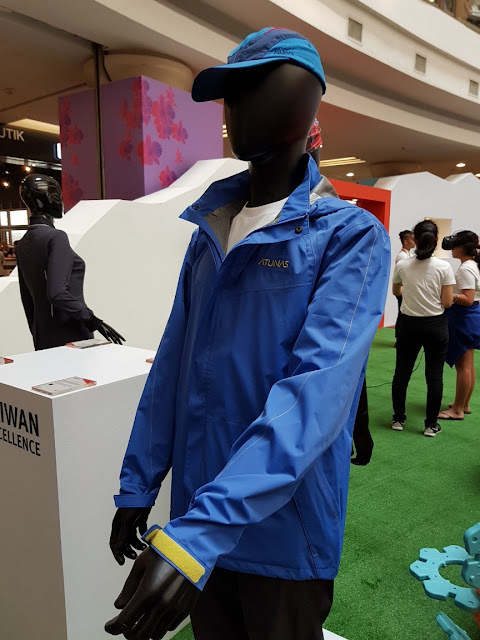 Participants also had the opportunity to try and experience the variety of products on display through thrilling activities such as virtual reality sessions, golfing rounds, and much more.